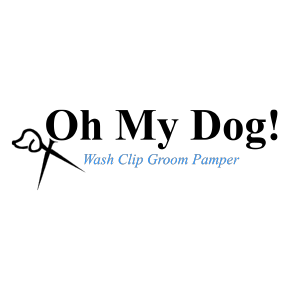 Oh My Dog – Dog Groomers Association of Western Australia Inc.
Oh My Dog offers an award winning, calm and caring environment for your furry best friend. Nestled in the beautiful Perth hills, your faithful friend is treated in a patient and low stress environment. Premium grooming products used including organic holistic shampoos and conditioners. All clients are handled on an one to one basis - no cage drying. I pride myself on regular updating of education through attending industry seminars, workshops and competitions. Call me to discuss your furry best friends individual requirements.